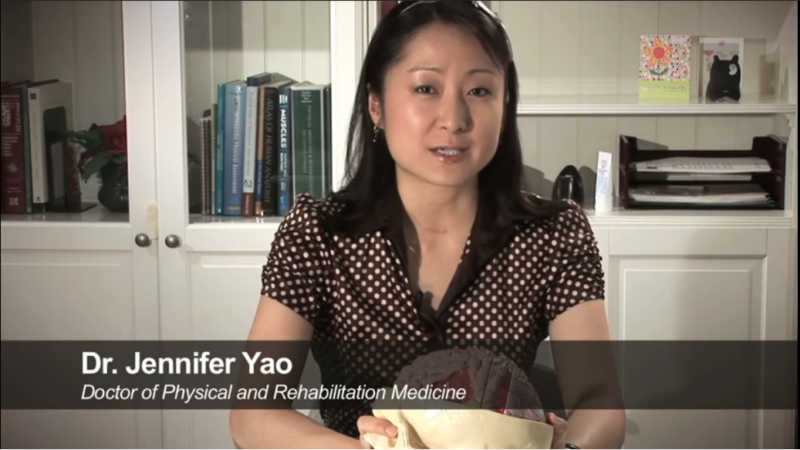 Learn about some of the causes of traumatic brain injury (TBI) and what may happen to the brain as a result of the TBI. What happens when there is an increase in pressure inside your skull? Dr Yao will also touch on what occurs when a brain tumour develops.